The goal here is to get creative every day and to discover the possibilities found within a simple circle. The Mandala Project is a non-profit project dedicated to promoting unity through art and education. 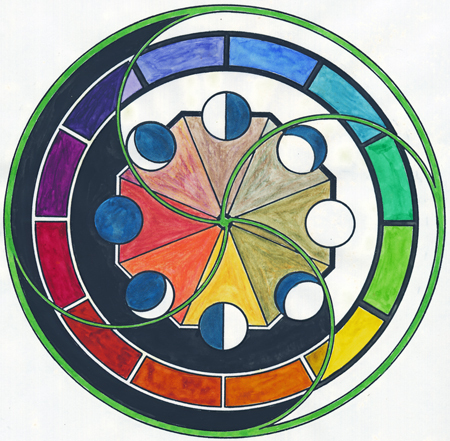 It includes an on-line gallery to which everyone is invited to submit their personal mandala.